The latest Instagram update 10.743.19450.0 brings Photo Save option to Windows 10 Mobile. This feature was previously released on iOS and Android in December last year. You can now bookmark any post on your feed for later viewing, visible only to you. Now you’ll see a new bookmark icon underneath posts in your feed. Simply tap it to save a post to a new, private tab on your profile. There you can see all the posts you’ve saved — and they’re only visible to you. When you stumble upon a funny video you want to remember, a new outfit you like or even inspiration for an upcoming vacation, you can now keep track of favorite posts right from your profile. In other news, the company is testing multiple photos attachment to a single post. 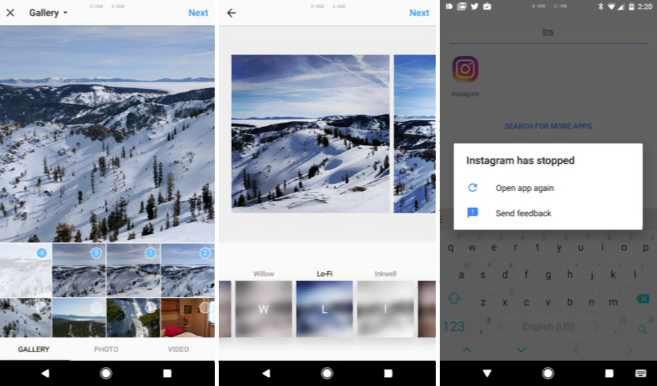 The latest Instagram Beta for Android will allow you to create an album in your timeline. You can select up to ten pictures to showcase, apply filters separately to each image, and then share them. Your followers will see an album that they can peruse at will, liking individual photos at their discretion. 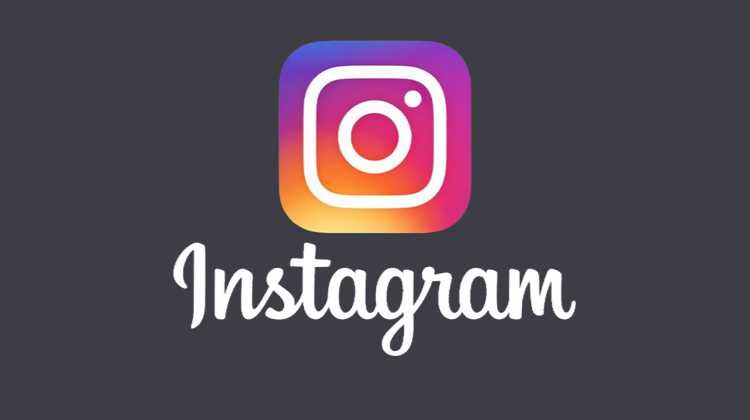 Let’s get back to Windows version, you can download Instagram update version 10.743.19450.0 for Windows 10 Mobile from the link below. But remember, the update it rolling out gradually to everyone. It may take some time to reach you.